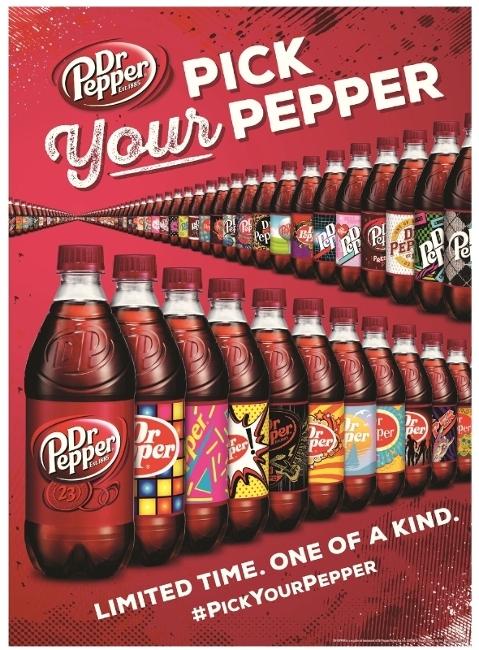 Dr Pepper is to release hundreds of “one of a kind” label designs for its 20oz bottles, as it debuts a new summer marketing campaign. 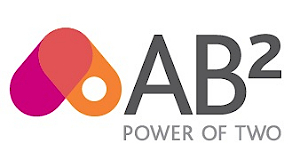 Pick Your Pepper will “celebrate millennial self-expression and gives Dr Pepper fans a chance to let their individuality shine every time they grab a bottle,” the soft drinks brand said. The label designs are inspired by various millennial types – including retro fans, cat lovers, vinyl collectors, fashionistas and gamers – and consist of brightly coloured. 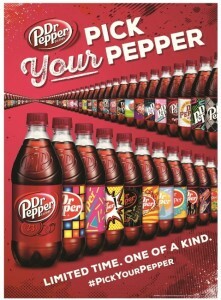 Every case of Dr Pepper regular delivered by bottlers to retailers will feature a unique combination of designs. 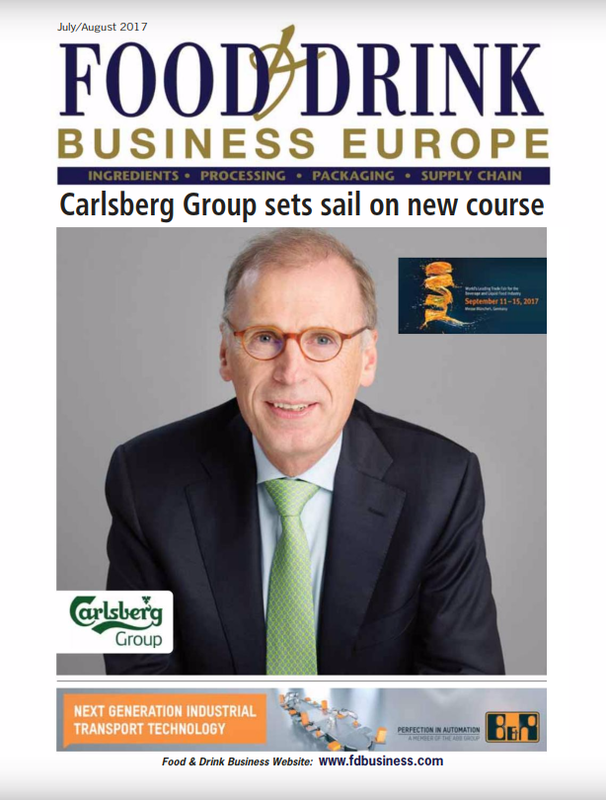 The new labels go in market this June and will be supported with social, digital and traditional media.